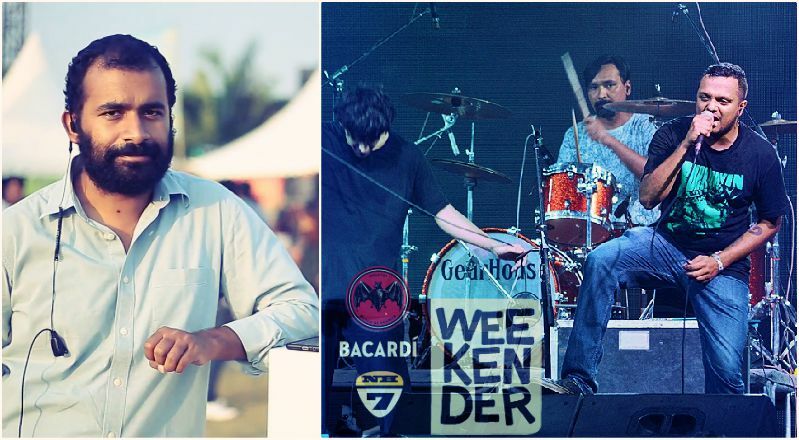 Right after the famous and happiest music festival - the Bacardi NH7 Weekender 2016 at Meghalaya, Vijay Nair, the CEO of Only Much Louder (OML) and the driving force behind the premier music festival, shared his opinion about the people and the festival on Facebook. We have published the same below without editing. We wholeheartedly respect his views. Last weekend was the 19th edition of Bacardi NH7 Weekender and the second one in Shillong and its been 7 years of taking this festival to every part of the country. While Pune is still home, Shillong is without doubt the most satisfying edition for all of us at OML. It is a production challenge at an unimaginable scale. It's also the most expensive edition of the festival to put together. We have over a 100 trucks coming in from different parts of the country to a city which has very little infrastructure for live entertainment. Yet, the amazing crew puts together a festival of international standards and not once have we worked with sub-standard gear 'because its a small city'. Every year we keep investing in infrastructure locally so that one day more of you will be able to organise your own events. Shillong maybe a small city in size but it makes up for it in enthusiasm and heart. The whole city works together to make this festival happen. 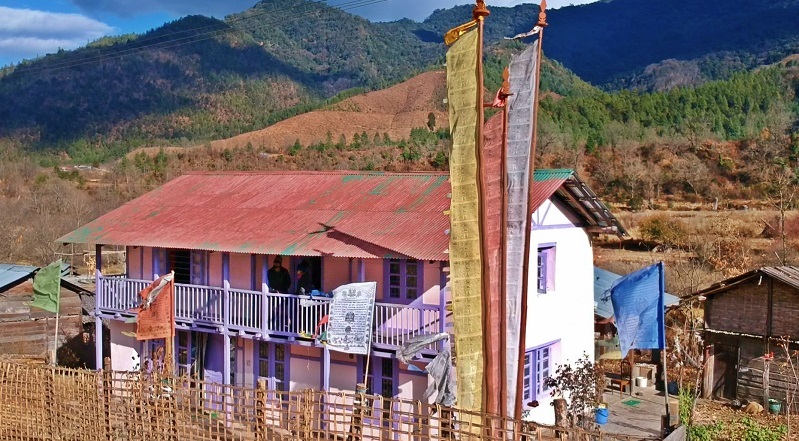 A city with just about a 1000 hotel rooms manages to accommodate 20 times the number of people by opening up their homes as guest houses and converting their fields into camping sites. Over 200 pop ups open up to make sure theres food in the middle of the night and every person in the village next door turns into an entrepreneur over the weekend! We decided to cancel 3 cities and focus more on Shillong this year and the results were pretty damn amazing - We sold more tickets in Shillong than Delhi + Bangalore + Calcutta combined last year. But most importantly, it's the most satisfying edition because of the fans. Nowhere else do we see such levels of enthusiasm and love for the artists. Thousands of people turn up before the gates are open. They all stay back till the headlining act plays the last song. They don't complain about 'too much sun' or rain. They have no bias against any genre of music and its taken me two years on ground to figure out they are much more than the 'rock capital' of India. Its the kind of thing that people in the mainland like to say to satisfy their own idea of what the north east is. The dance music stage had an audience bigger than some rock acts, the 3 pm folk music acts had as much of an audience as a 6 pm act in Pune. Steven Wilson had as big an audience as Farhan Akhtar, although Nucleya took the crowd game to another level and I am convinced that no matter what slot and stage he plays, that guy is the one true headliner in the country at this point in time. So thank you Shillong for helping us break every stereotype of what a music festival should be. But with all the good comes the annoying little things of putting together an event in India. It took only one year for the capital culture to creep into a place far away from Delhi. We were hounded by officials across Assam (???) and Meghalaya for Free Passes. Its only in this country that a bureaucrat feels entitled to getting access to everything for free because of a post he holds and for the job that he is supposed to do. In good faith, we give a huge discount to the people living in the village so they can attend the festival only to find out those tickets were being black marketed at a higher price outside. We had police officials in uniform bringing their friends and family and walking into the venue without any tickets taking advantage of the fact that the local security cannot physically hold them back. If not for support on ground from Springboard Surprises and the amazing Robert G Lyngdoh, it would have been almost impossible to pull this one through. There were many instances when we wanted to just give up because of the constant harassment. We resisted giving VIP access to any of them once again because the only people who deserve to be upfront and get the best access are the fans who buy tickets and lineup in the blazing sun and not an official with a false sense of privilege. With that, I have to also mention the tremendous support we get from the CM's office and the DC's office, going out of their way every single time to facilitate things for us. I wish their discipline and ethics would trickle all the way down. We would love to bring the festival to Shillong every year but its upto all the fans in Shillong to help us make this happen. Tag everyone who came to the festival and tag your ministers, leaders, press and start a discussion about this. There are two routes that Meghalaya can choose to take - use events as a means to boost tourism and Nh7 has proven that model works. Or you can go down the route of Delhi where almost nobody wants to do an event because of the VIP culture. I really hope all of you will actively be a part of shaping this future. We hope to be back next year, and if we do, I can promise you we will take it to a scale nobody is even thinking of right now.